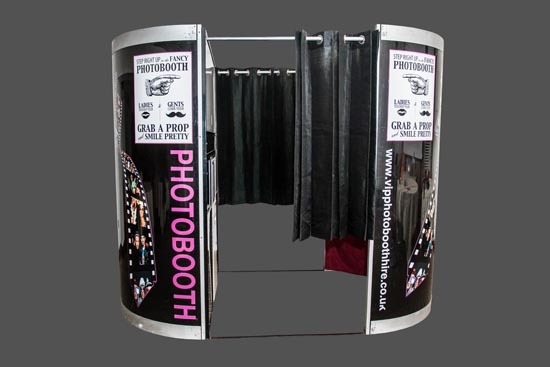 We offer packages for weddings, parties and special events. 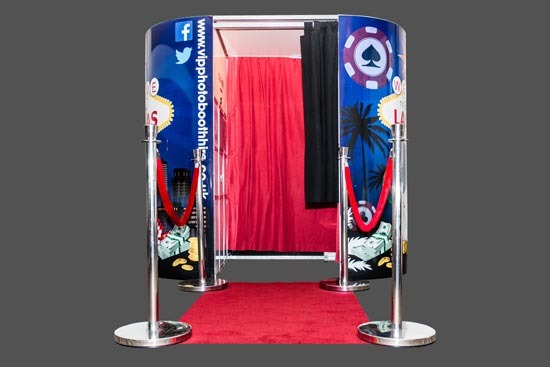 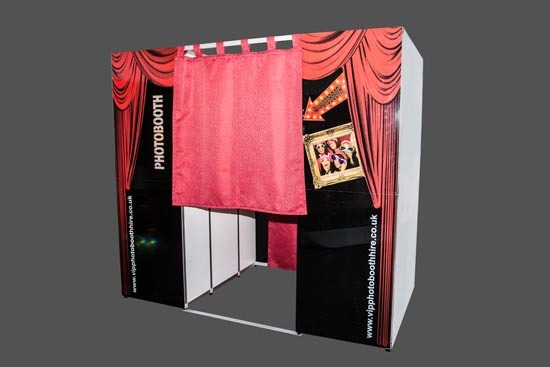 Choose from either our super photobooth (fits 10-12 people) or our party photobooth (ideal for tighter spaces). 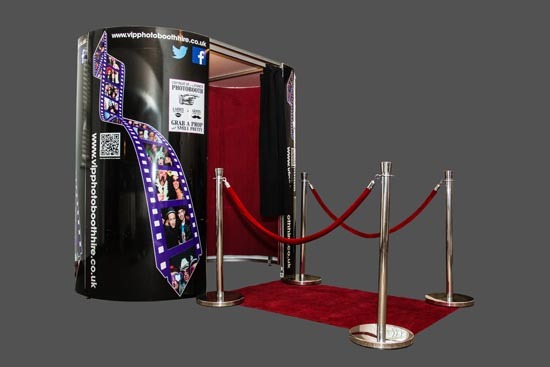 Find out more about our prices and why you should choose us.